Under two minutes from a whole piece of salmon to a fishcake in the mouth. 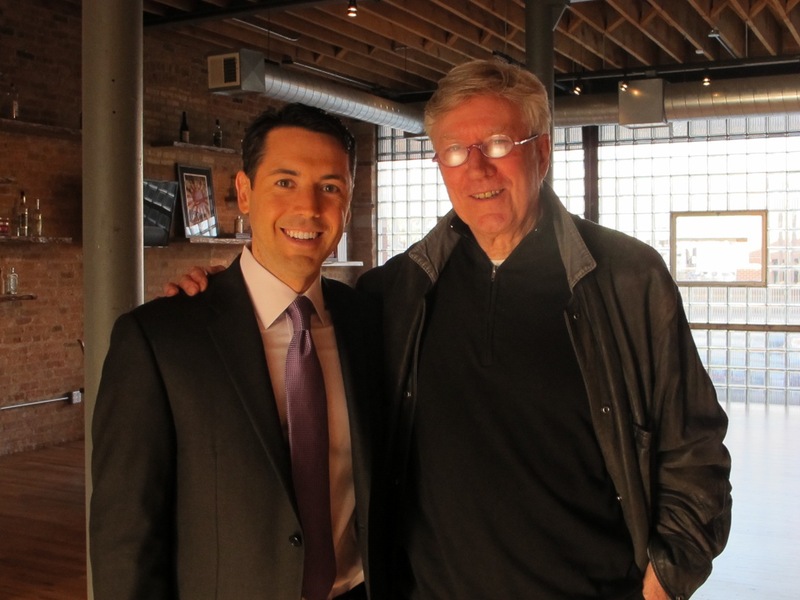 Below is the piece I wrote while recovering in a coffee shop, waiting for the wonderful ( i.e. full of wonders) ART INSTITUTE of Chicago to open. Dawn came up as we headed downtown with the early risers this morning–sister-in-law Mary driving us through the light traffic just a little before her normal hour. 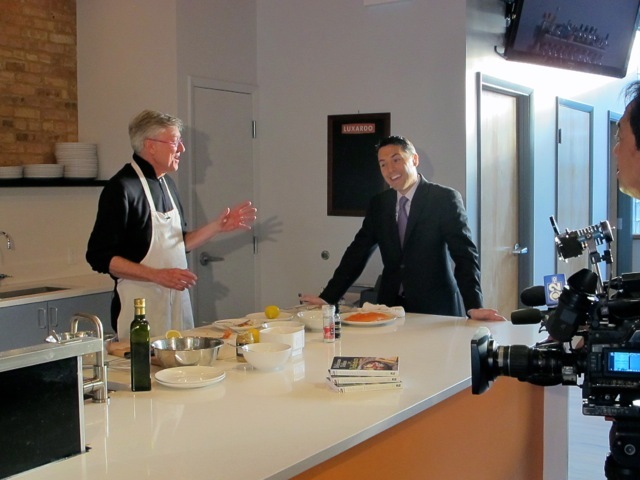 The early morning CBS program had invited me to do a brief cooking piece to be aired as part of their ground-breaking Diabetes Awareness campaign–so great they have taken the lead on this important health issue. It was anchor Kris Gutierrez’s second day on the job–he recently relocated from Dallas–and it was my first ever on-air demo! So two debutantes “struttin’ with some barbecue“! Meredith was holding her breath–she gets nervous on occasions like this. Kris was a delight and made me feel like I knew what I was doing. With salmon and smoked haddock . 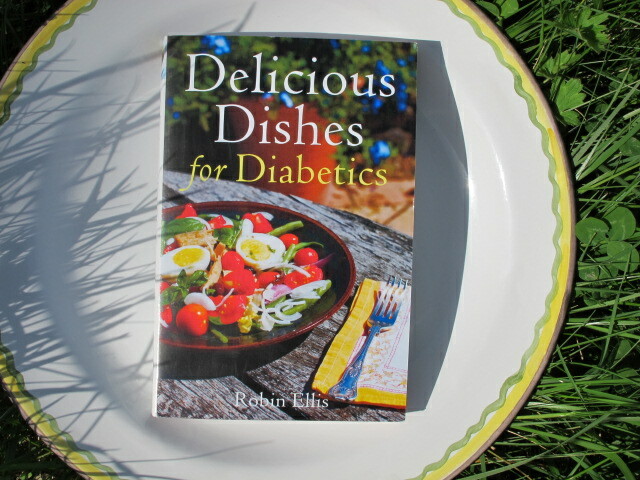 I used to love fishcakes–but the mashed potato made them “off limits” for me, once I was diagnosed with type 2 diabetes. 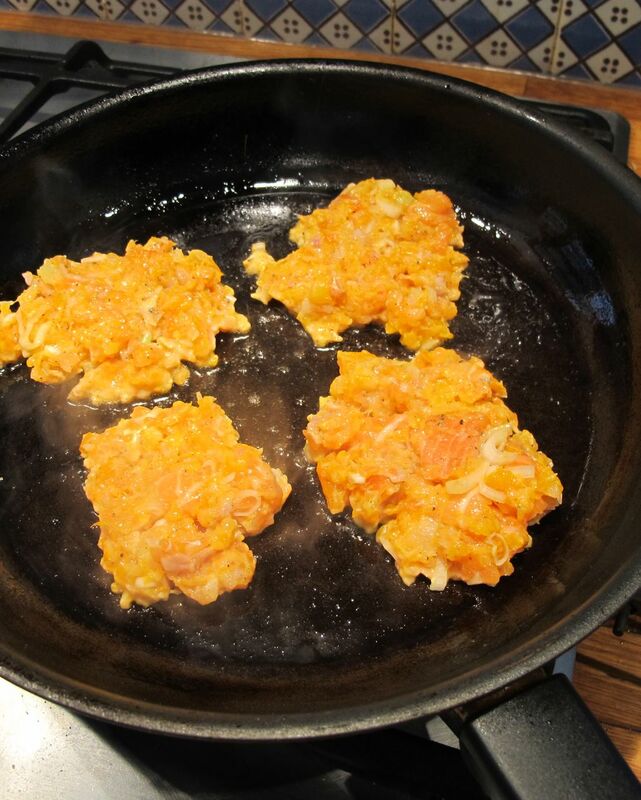 Then I found an alternative–“no-potato fish cakes”— and I no longer felt deprived! This is a variation on that theme. Adapted from a Gordon Ramsay idea–these are a little heavier than “mark 1”–a winter alternative perhaps? 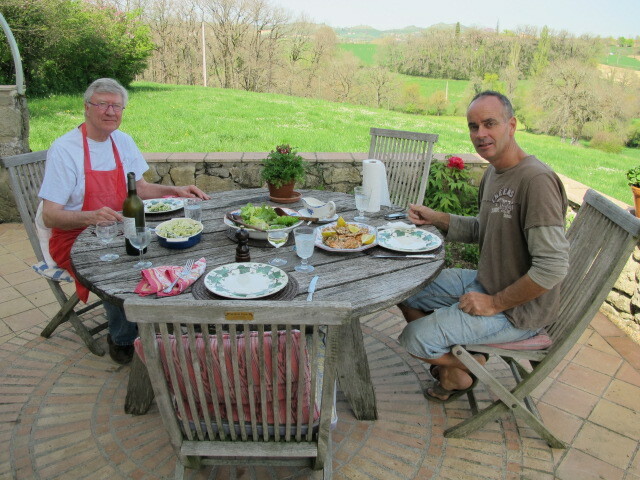 They were lunch yesteday, but could be served as a starter or light supper. 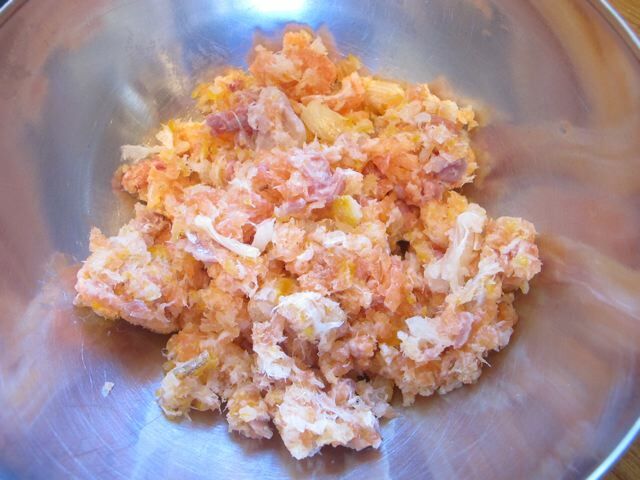 Cut the fish into chunks and place into a food processor. Pulse to a coarse mince–not too much or it will become a slurry. In a bowl, mix the fish with the shallot, parsley, salt and pepper. Check the seasoning–raw salmon tastes good! 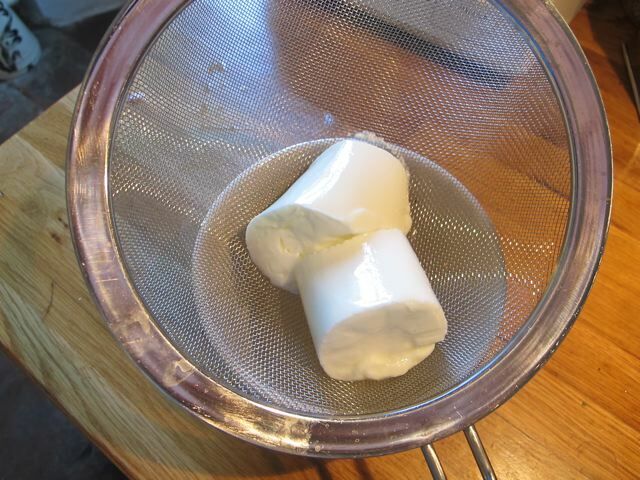 Add the whisked egg and mix in thoroughly. Chill in the fridge for an hour if you’ve time–I didn’t and they were fine. 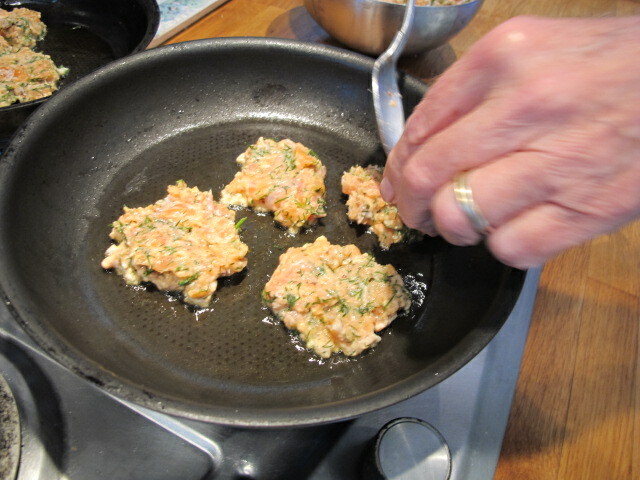 Mold into little flat patties. Heat the oil in large frying pan. When it’s hot fry the little cakes for 2/3 mins each side. Serve with a small dollop of yogurt on the side. 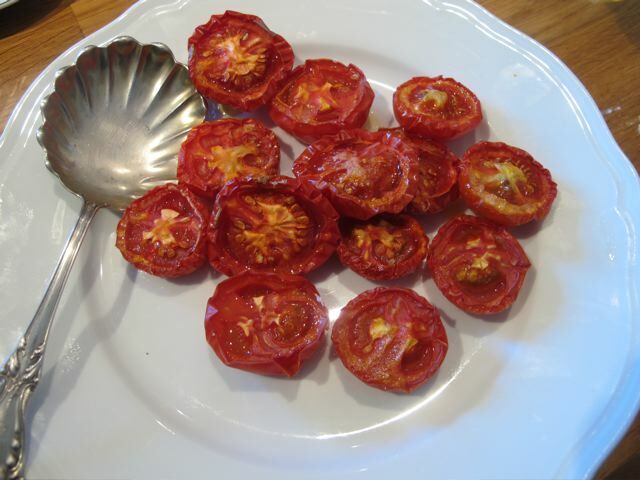 We had them with some small tomatoes–halved and roasted at 120C/250F for 1h30. 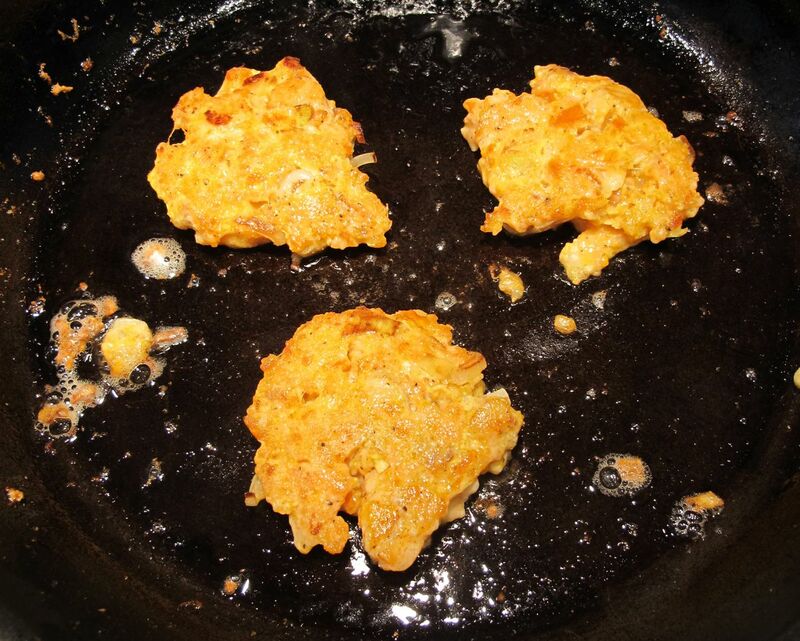 Eagle-eyed for fishcakes made without potatoes (which I prefer to avoid)–I spotted these a few years back in an article by Gordon Ramsay. I’ve added an egg to the original recipe to lighten them a little. 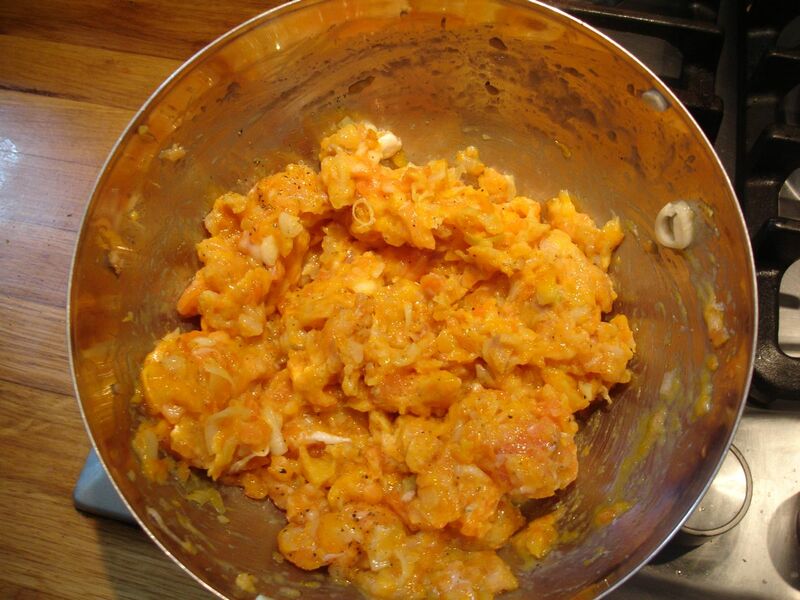 Cut the fish into chunks and put into a food processor. Pulse to a coarse mince–too much and it will be a slurry. 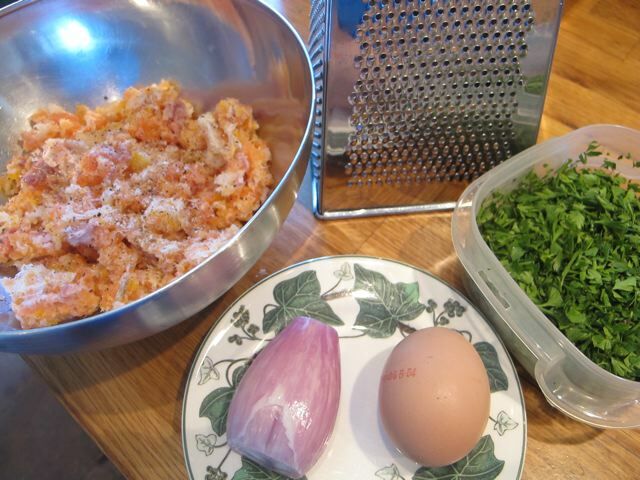 In a bowl, mix the fish with the shallot, the egg, salt and pepper. Form into little patties or “cakes”. Chill them for an hour if possible–it just helps to bind them. Heat a tablespoon of oil in a large pan. When it’s hot slip the “cakes” into the pan and gently flatten them a little. 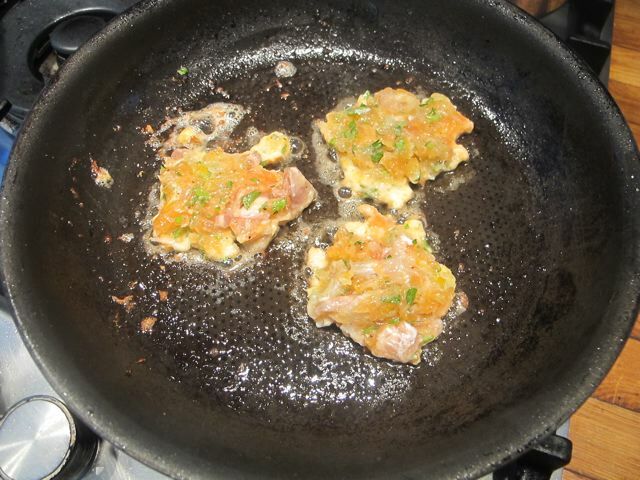 Sauté them on each side to a light brown finish–2/3 minutes a side. They should still be moist inside. 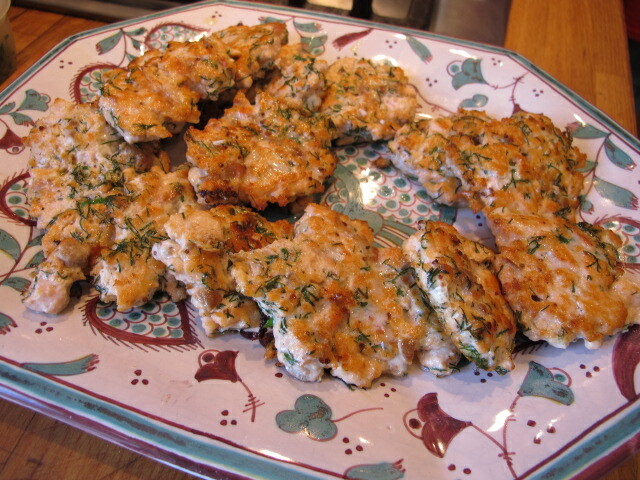 We have just had these for lunch on a rainy day–with a simple green salad and tzatziki. 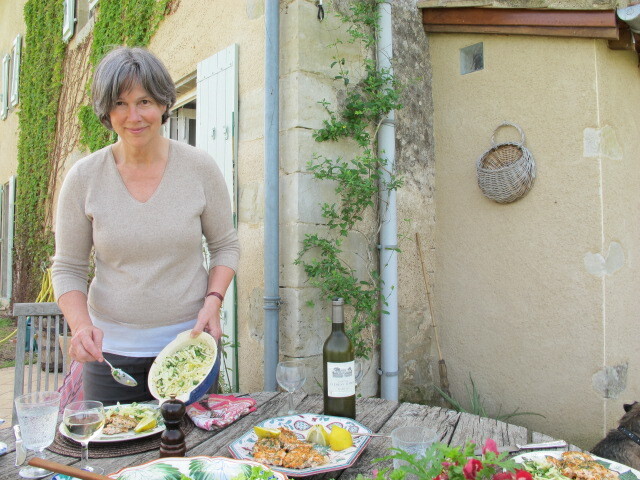 …which is published on August 4th in the UK and in November in the USA, comes this recipe adapted from one of my favourite British cooks, Nigel Slater. I have always loved fishcakes. Must be the comfort food factor kicking in–but they usually contain 50 per cent potato, not ideal for those like me with type 2 diabetes. This recipe solves the problem by leaving the potato out! 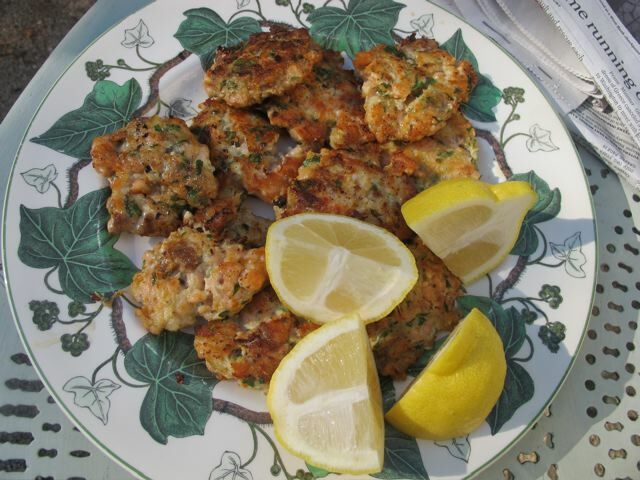 The dill and the grain mustard make the fishcakes special. They sometimes serve as a tasty starter, but today with our friend Mitch–who is working here to fix the drainage system at the back of the house–we’ll have them as a light lunch as it’s hot. If you keep them small and cook them quickly, they’ll be crisp and brown on the outside and still succulent inside. just cut them up in small pieces if this suits better. the dill and the salt should come through. 5. Refrigerate if not using immediately. dipping sauce on the side. Meredith goes for the fennel salad!